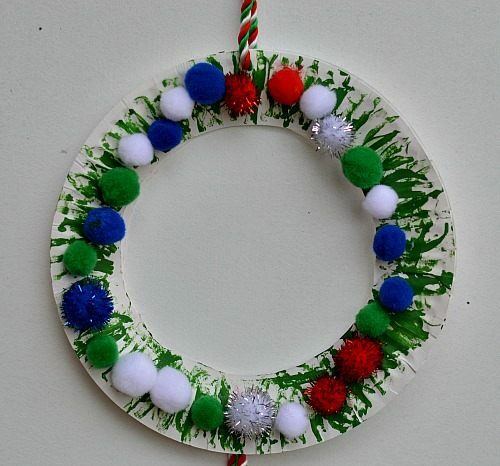 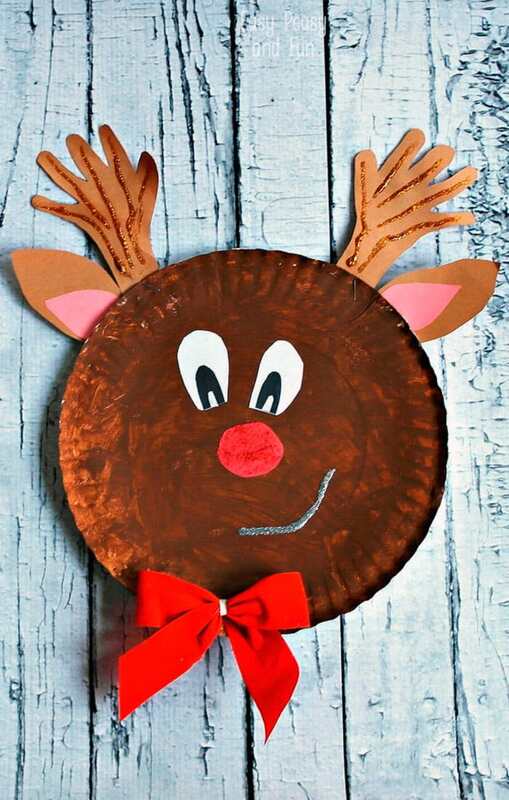 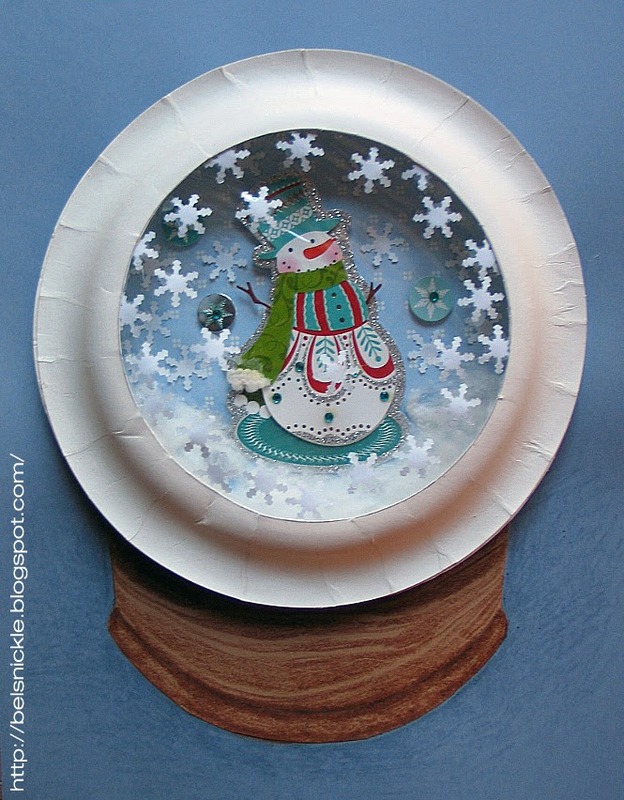 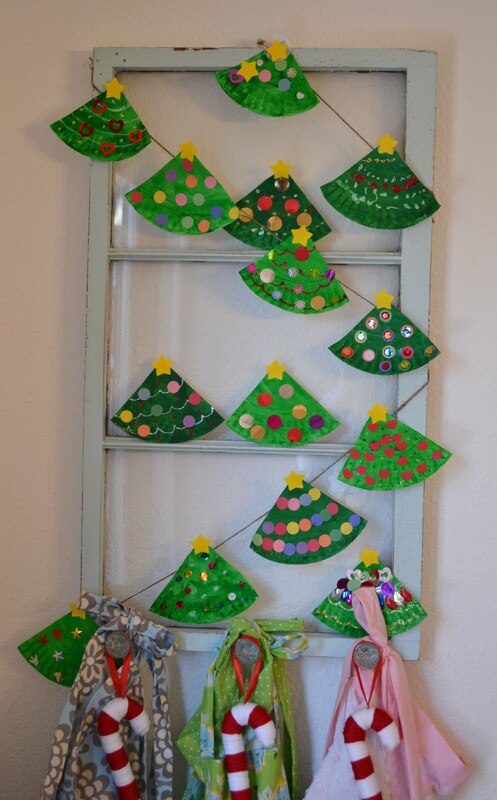 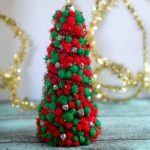 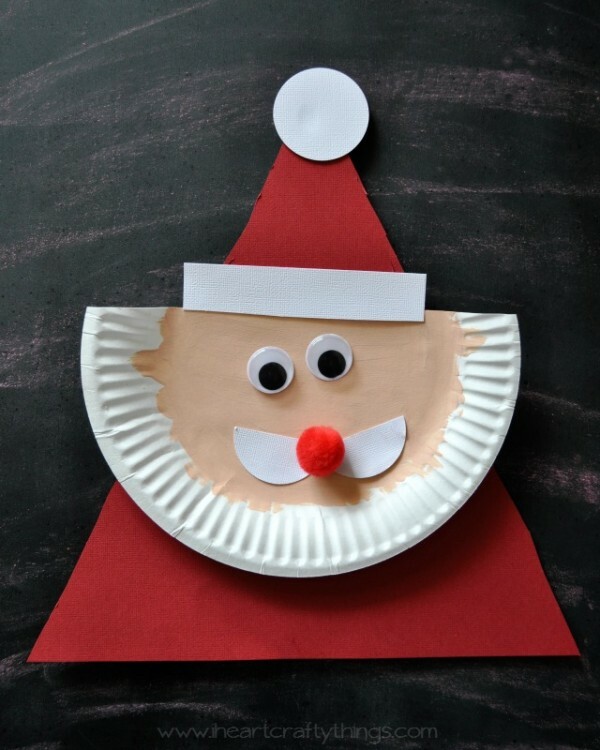 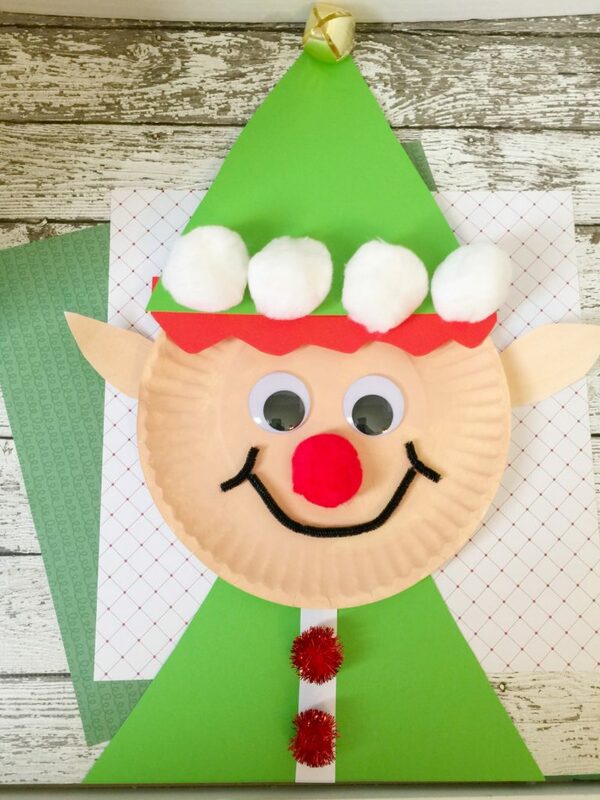 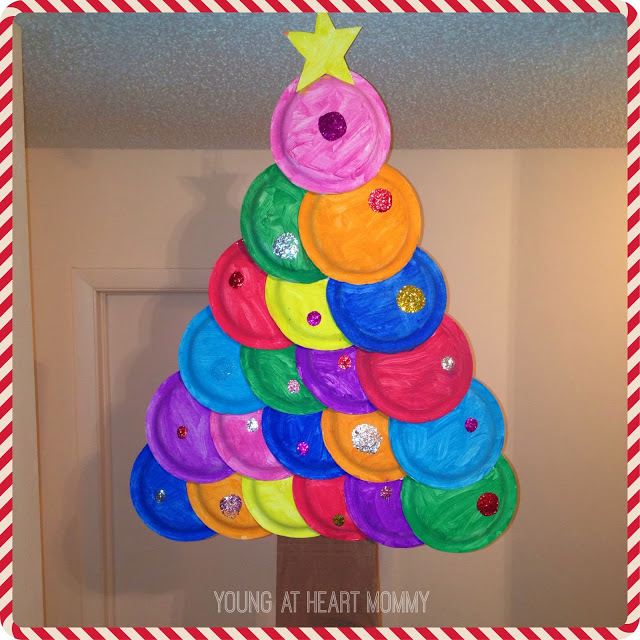 Paper plate Christmas crafts are a great way to spend time with your kids and get into the Christmas spirit at the same time. 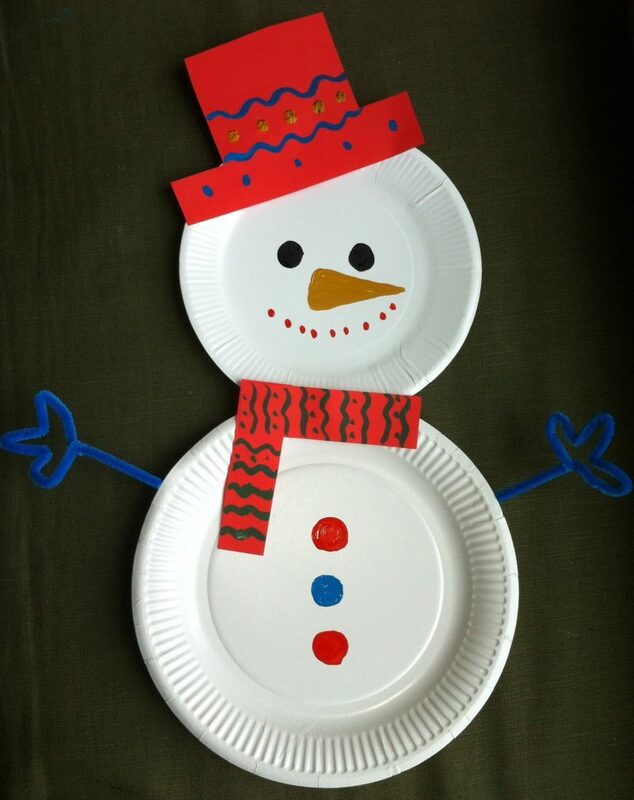 Paper plates are cheap, easy to work with, and you can make so many awesome things with them. 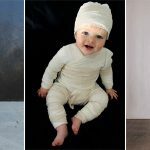 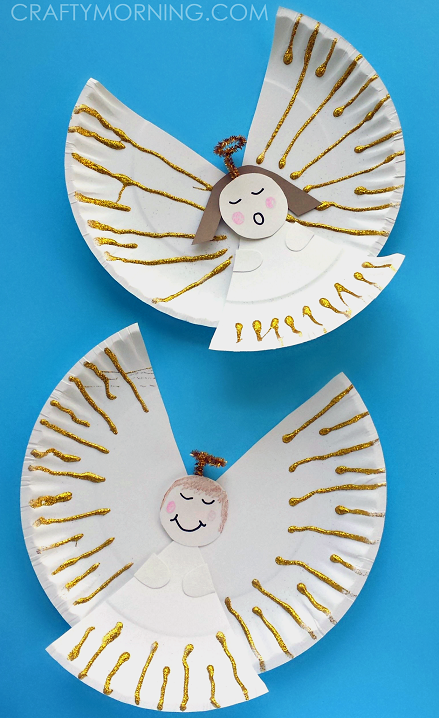 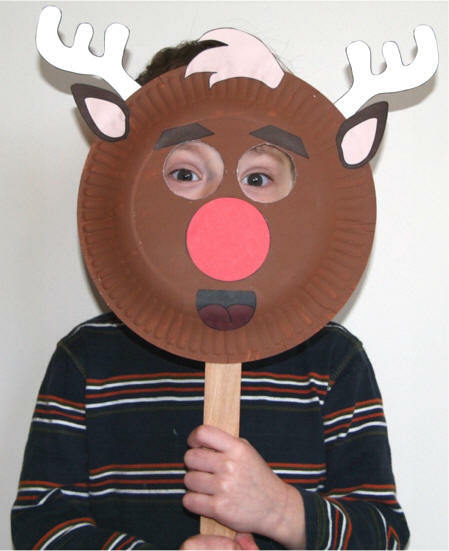 For example, you can turn a paper plate into a beautiful angel, a Christmas tree, a reindeer mask… there are so many possibilities! 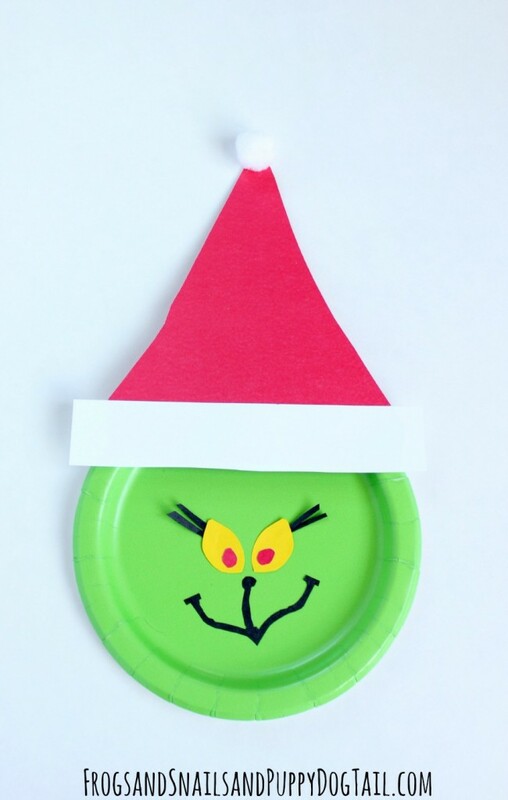 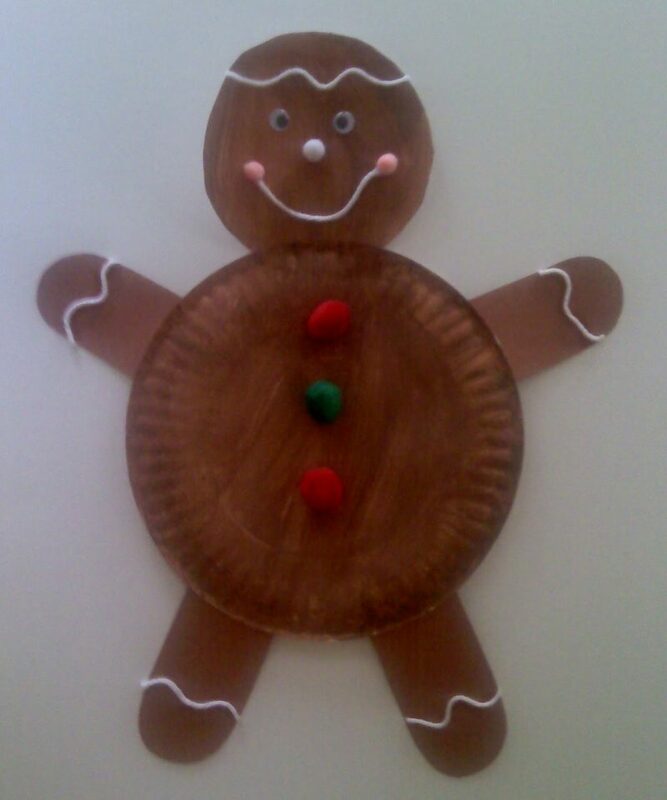 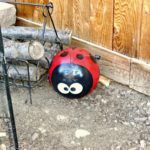 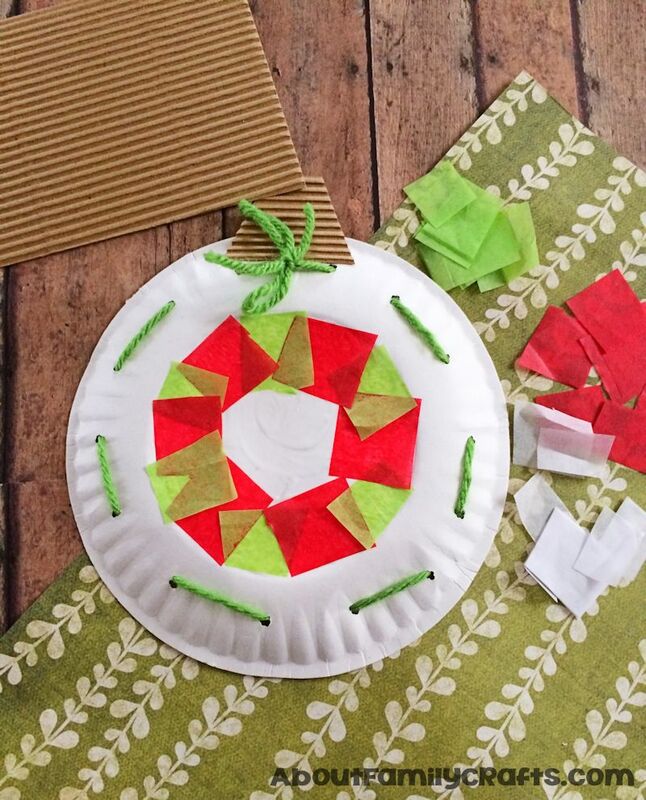 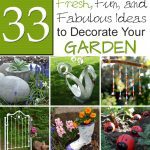 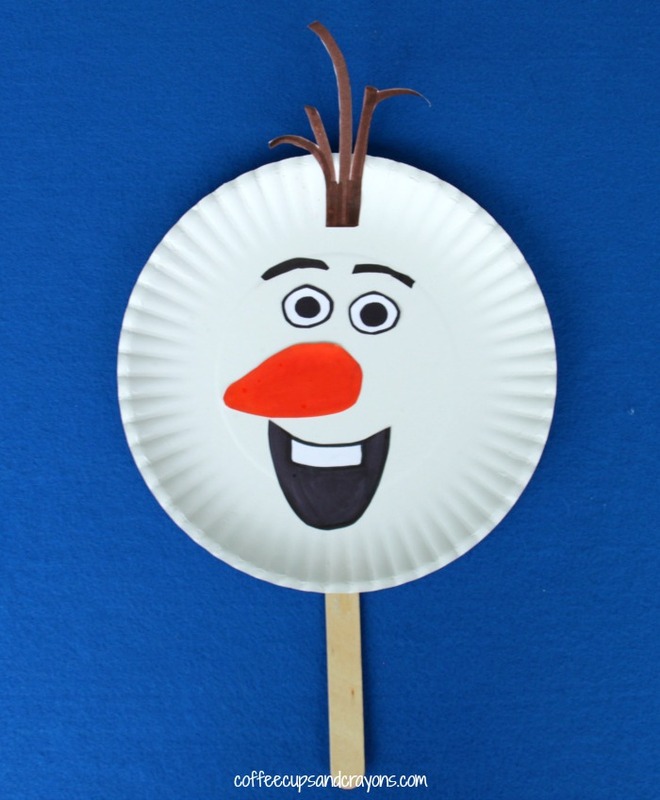 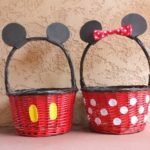 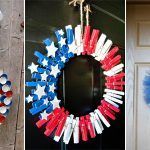 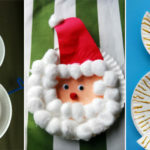 Below, we’ve rounded up some of our favorite paper plate crafts to make with the kids this holiday season. 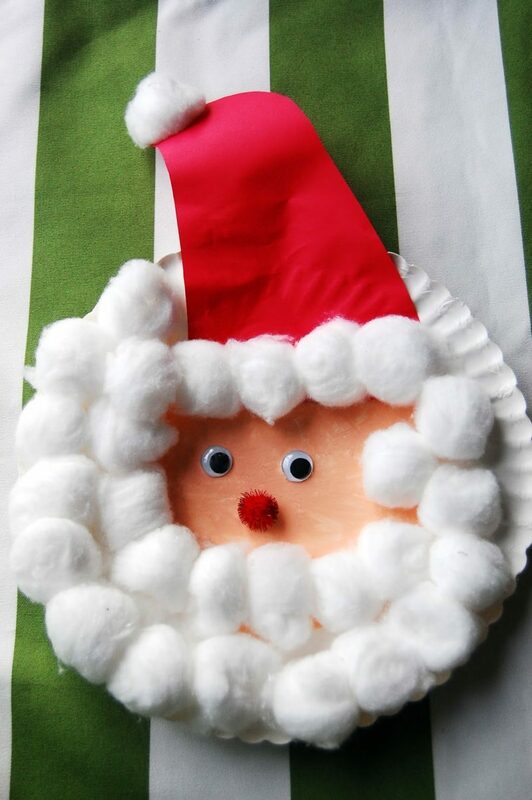 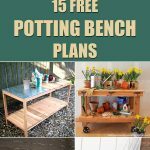 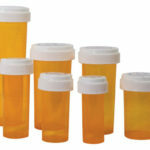 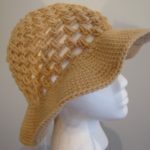 To get detailed instructions, just click on the links under the pictures.